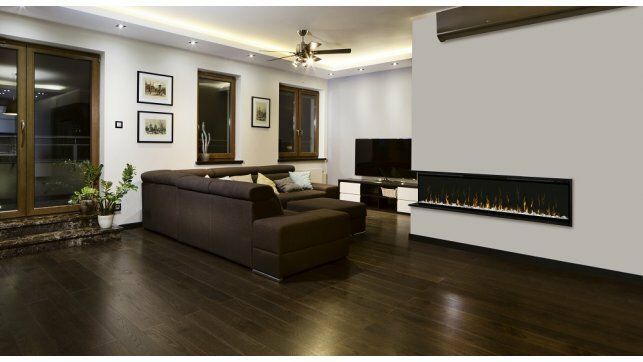 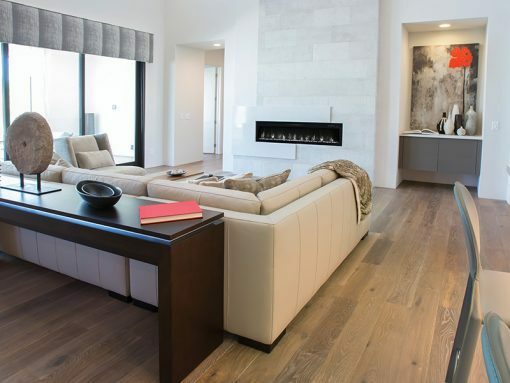 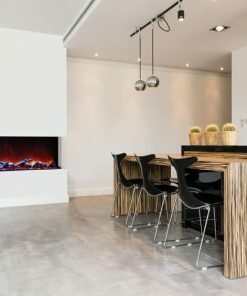 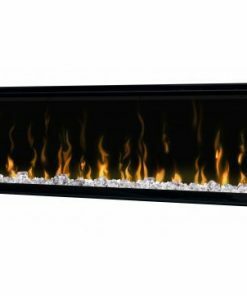 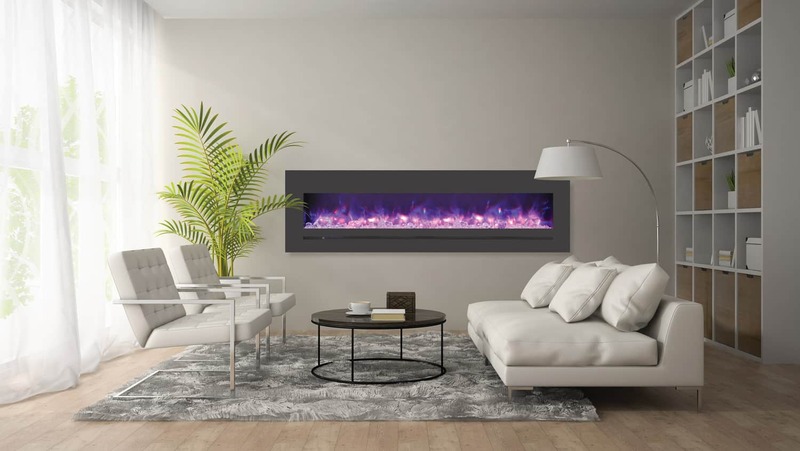 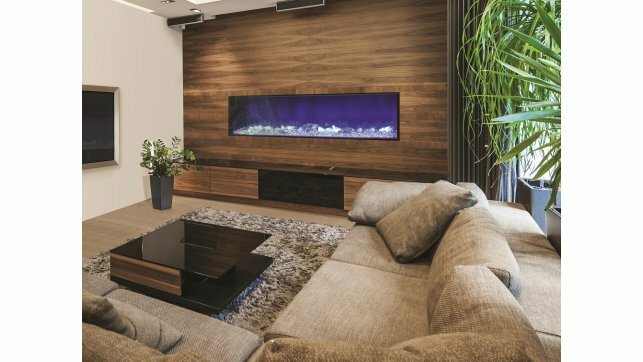 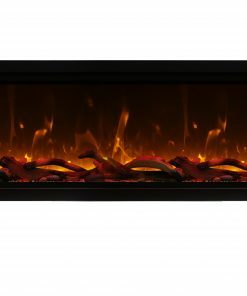 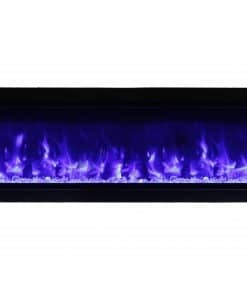 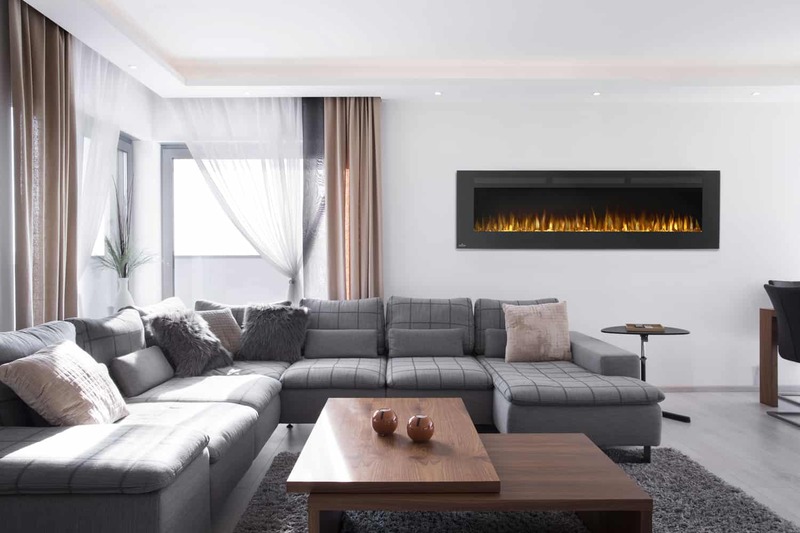 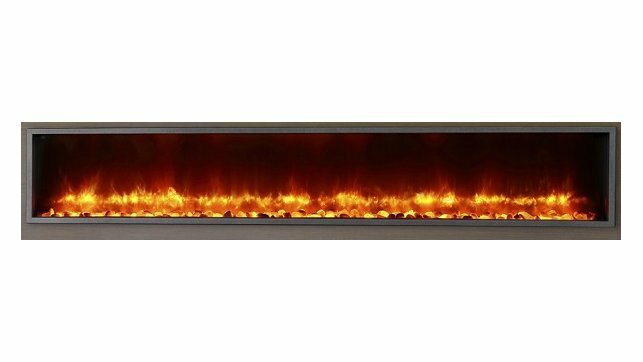 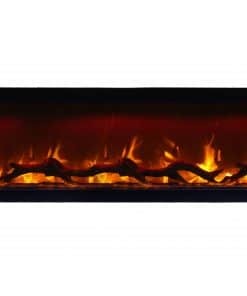 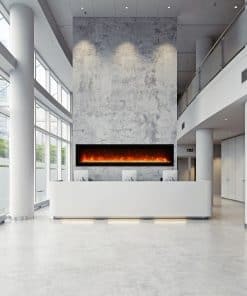 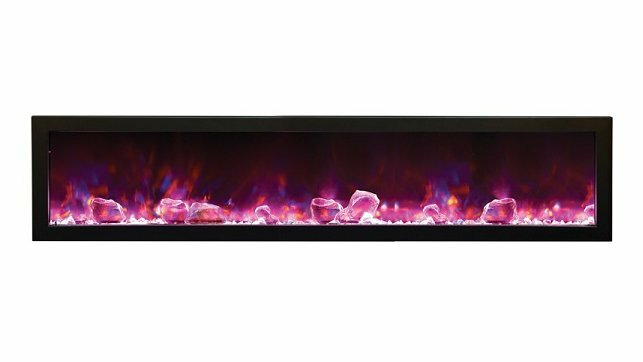 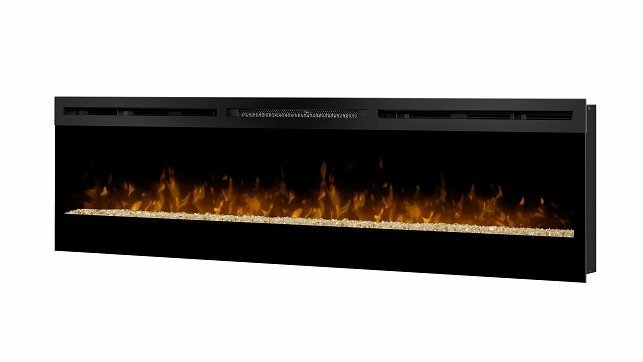 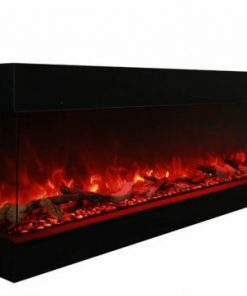 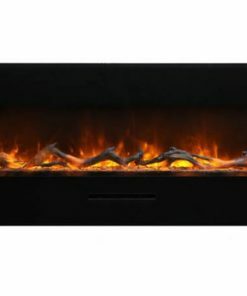 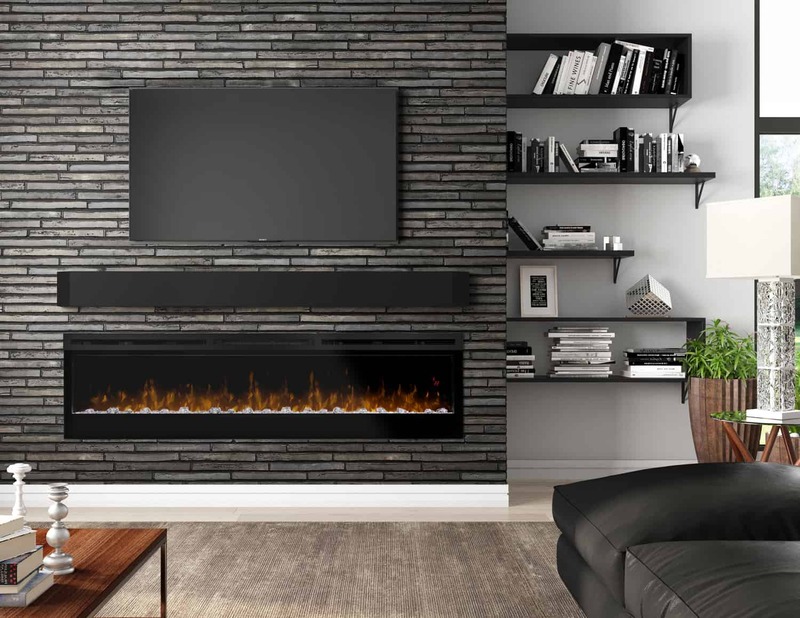 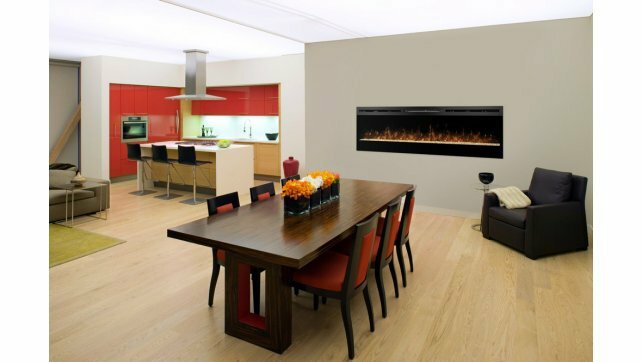 The Modern Flames Spectrum Series 74″ Built-In Flush Mount Linear Electric Fireplace combines flame versatility and size options. 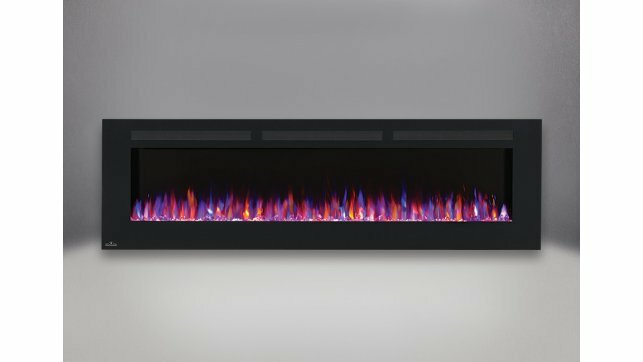 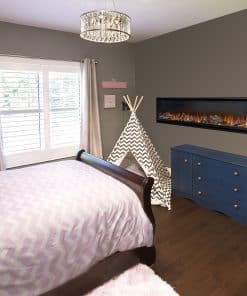 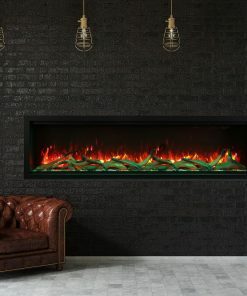 The Modern Flames Spectrum features award-winning flame appearance with 12 different flame color combinations to choose from. 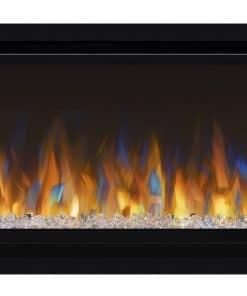 Projecting onto our gray back screen, the colors of the Modern Flames Spectrum shimmer through the ember bed and create crisp clean flames through the whole color spectrum. 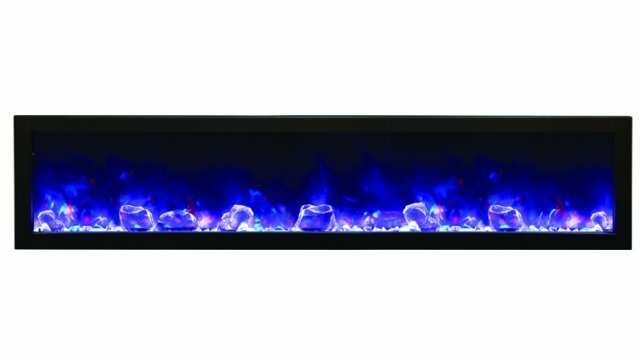 Multi-color glacier crystal glass finishes off this contemporary ember bed. 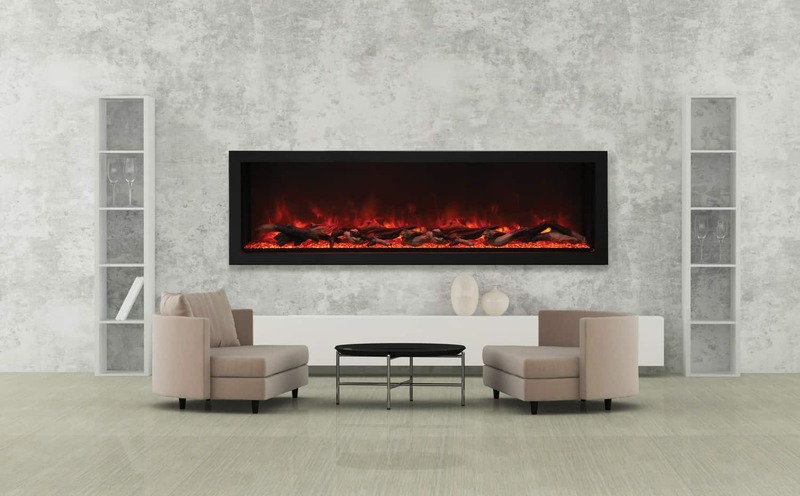 The Spectrum Series thermostat, touch control and remote round out the operations of this series. 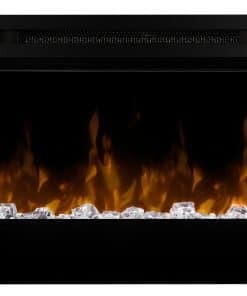 2” x 8” Built-In Installation. 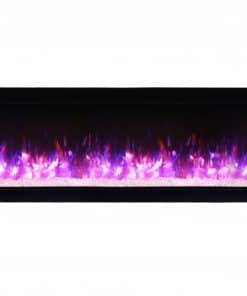 Multi-color glacier crystal glass media. 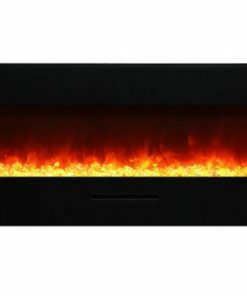 12 Different Flame Color Options. 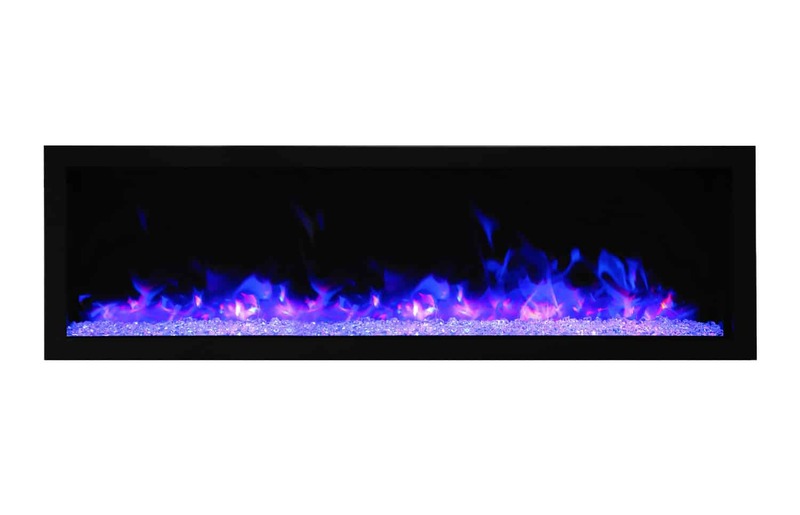 Low energy LED flame technology. 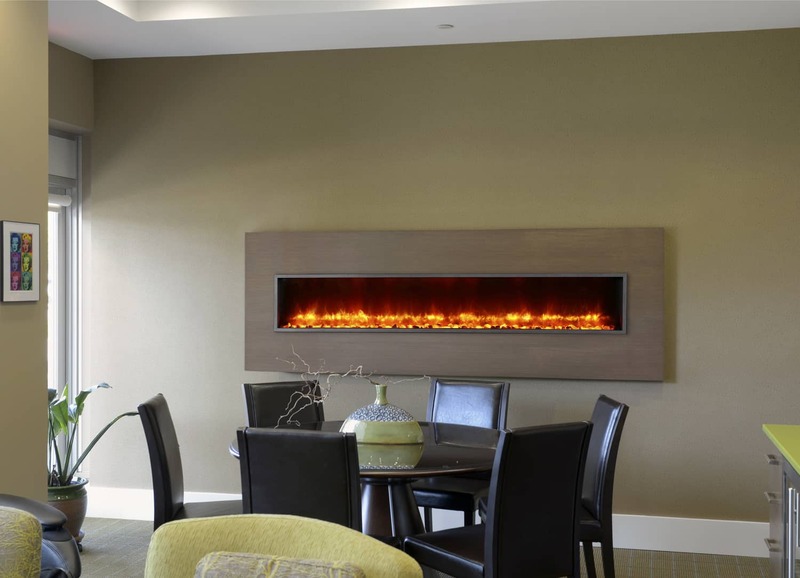 120 Volt – 1500 watt/ 5000 BTU heater.